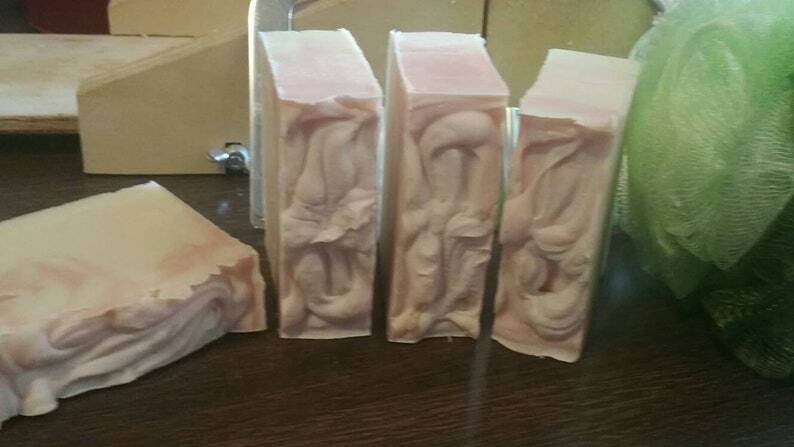 *Have you ever wondered how to make soap? *Ever wanted to make it yourself but was too scared to work with lye? *This workshop will teach you all the nessary basics for safely working with lye. *You will know how to formulate a basic recipie. *Learn how to navigate a soap calculator. *Soap making Do's and dont's and needed materials. Must be 18 years of age to attend. Skin & Scalp Herbal Shampoo w/Black Soap 10 oz. 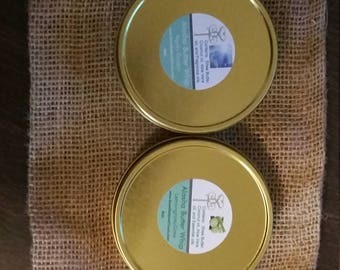 Body Polish / Salt Scrub 8oz. I’m in love with this hair honey. Has a peppermint invigorating smell and feel on the scalp. Love moisturizing low suds cleansers. No cons. The fragrance wasn’t as strong as I prefer. Love it! So delicious, repeat customer. any damages should be reported to azuri@scentsationaltouch.com within 24 hours of receiving the item. All items are shipped USPS priority mail. Alosha Butter Whip in a 4oz.